2. I wanted something that was not too big in scope so that it would be fairly quick to map. I am actually quite pleased the results. 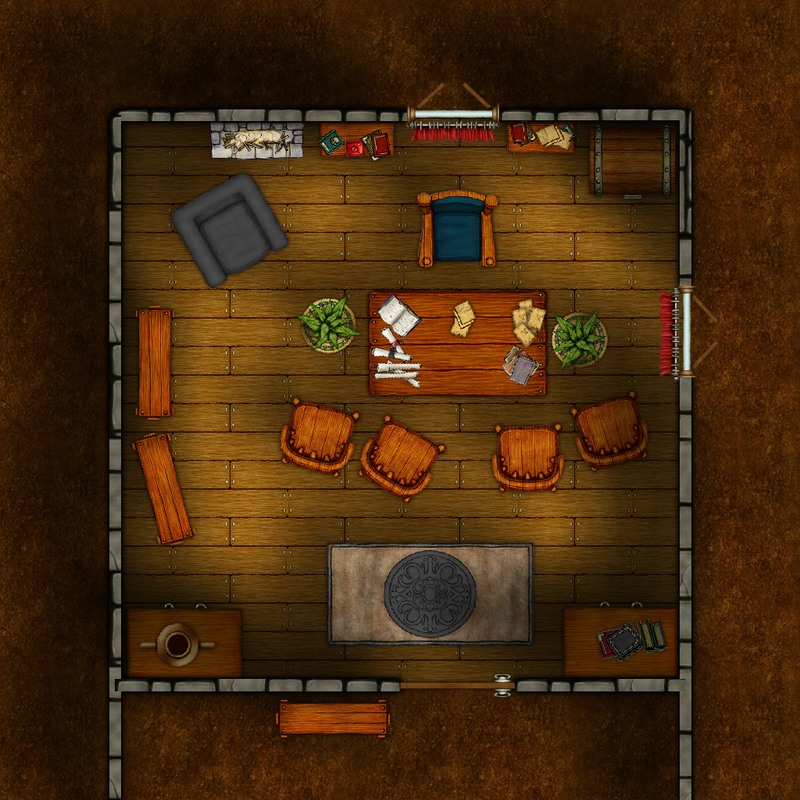 Using CC3, and mainly the Dungeon Designer 3 add-on (which is a must-have add-on in my opinion, it is a worthwhile investment), I was able to make the following map in about 15 minutes during my lunch break today. This even includes making a new tool for the wall I ended up using. Let me know what you think! I’m happy with my results.